Temperatures are skyrocketing in India, as a result of climate change. Sadly, this has resulted in a 150 percent increase in the number of heat waves, killing thousands of people in recent years. 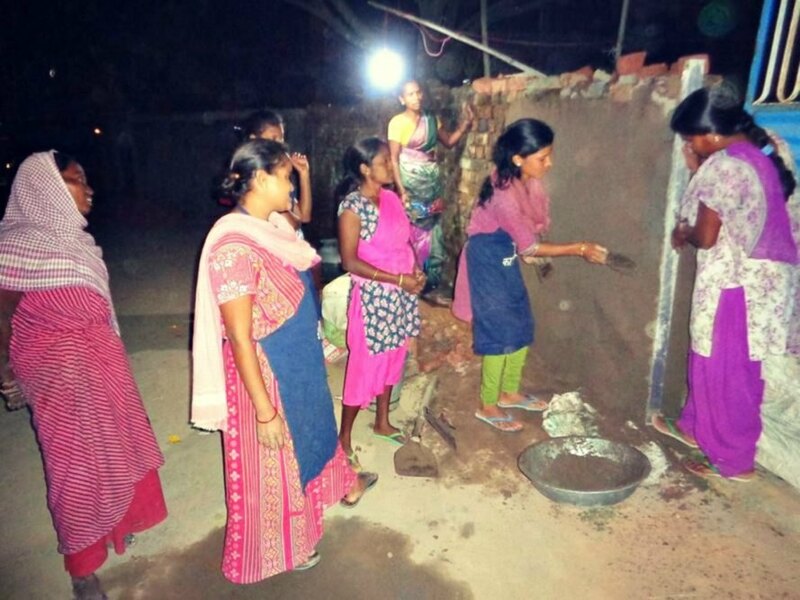 To help those who are suffering find some relief, the non-profit Mahila Housing Trust is working with Indian women based in 100 slums across five cities to apply reflective paint to units, decreasing indoor temperatures by several degrees. 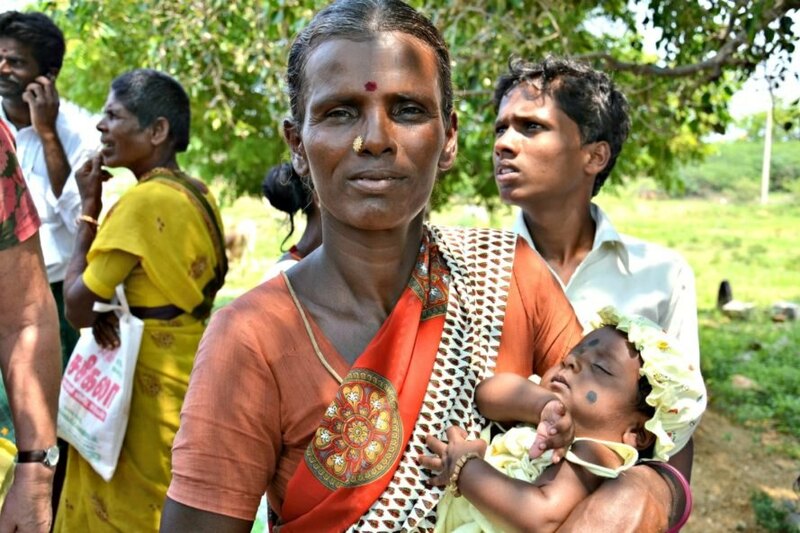 Additional goals of the non-profit include upgrading and redeveloping slums, helping women secure property rights, and assisting women in dealing with climate change pressures by utilizing techniques such as rainwater collection and harvesting. The organization is presently experimenting with reflective paint, as well as insulated ceiling and modular roofs in units located in the Ramesh Dutt Colony. This low-cost approach to making homes more comfortable could literally save lives, since more than 2,400 deaths were recorded in 2015 due to heatwaves, according to government data. To help those who are suffering find some relief, the non-profit Mahila Housing Trust is working with Indian women based in 100 slums in 5 cities to apply reflective pain to units which can decrease indoor temperatures by several degrees.